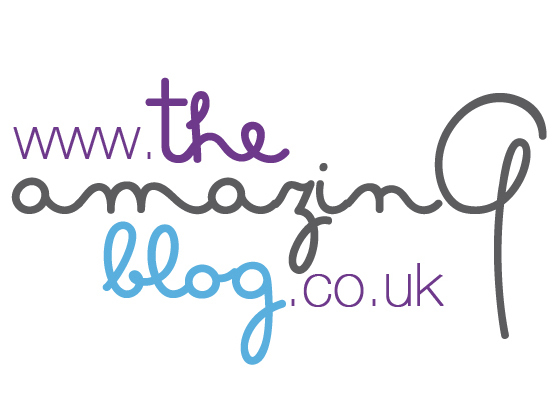 We at The Amazing Blog love nothing more than relaxing at home surrounded by wonderful aromas. There are all kinds of ways to achieve this, including diffusers, aromatherapy oils, and room sprays, but nothing is more satisfying than lighting a fresh candle. Now that we’re approaching spring, it’s time to switch to some new fresh, rejuvenating scented candles. Here’s a few of our favourites! This Morris & Co. Golden Lily Scented Candle by Heathcote & Ivory is the perfect way to brighten up your home. The beautiful blue bespoke glass is patterned with a traditional floral Morris & Co. design that will look absolutely stunning on your bedside table. This gorgeous candle features notes of Tangerine, Cedarwood, and Bergamot, and will burn for up to 50 hours! Pick up the delightfully citrusy candle here for £22. Breathing in the scents of the Sperience Aromatherapy Candle Vitality by Germaine de Capuccini is a truly relaxing and soothing experience. Made with 100% pure essential oils, this candle is infused with scents of Mandarin, Nutmeg, Lime, and Lemon to create a full spa experience for up to 40 hours of burn time. The stylish frosted glass and box make it a perfect present for a loved one or a treat for yourself! Revitalise the mind, body, and spirit with the Sperience Aromatherapy Candle Vitality here for £27.35. The brand-new Cloudburst scented candle by La Montaña is reminiscent of the Spanish mountainside after a summer rainstorm. The dewy, fresh fragrance features notes of from herb gardens mingling with fresh citruses, along with the enticing scent of wild mountain fennel and rockrose. This gorgeous candle will burn for at least 40 hours, leaving your home smelling like mountain mist. Close your eyes and let the scents of nature envelope you with the Cloudburst scented candle by La Montaña here for £35. Want your home to smell luxurious? Then try Natural Soy Candle by ARK Skincare. British beauty brand ARK Skincare launches a new collection of luxury home fragrance products this month, designed to reflect the elegance and serenity of the ARK London Spa. A sensuous fragrance of sun-drenched Fig balanced with a breeze of sparkling citrus. Softly reveals a delicate heart of soothing Rose and calming Geranium to balance your mood for blissful tranquillity. The cocooning scent is harmonized with soothing base notes of earthy woods and warm Amber. The 100% Soy Wax Candle is hand poured in the UK and it can burn up to 50 hours. The heavenly scent of Fig, Geranium and Rose can be enjoyed even when unlit for £37, here.